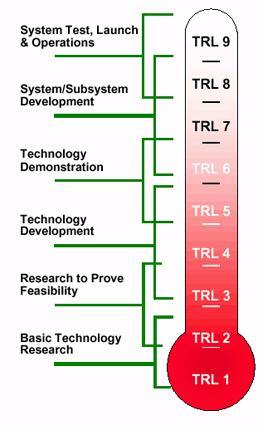 Level/Skill of Department: Technology Readiness Level, TRL-7. Technology already demonstrated & licensed to one Indian Industry on non-exclusive basis for commercialization. Status of commercialization: Technology transferred to M/s Positronics Innovation Pvt. Ltd, Kolkata, WB. Technology package: Technical Information containing process flow, detail Engineering, components specifications, operation and maintenance details, troubleshooting etc.